Here is one of my assignments. 157 years ago, an inspired artist by the name of Monsieur Louis Vuitton gave the world a touch of class. He gave us the much-coveted Louis Vuitton luggage that represented sophistication, classiness, finesse, style, and superiority. 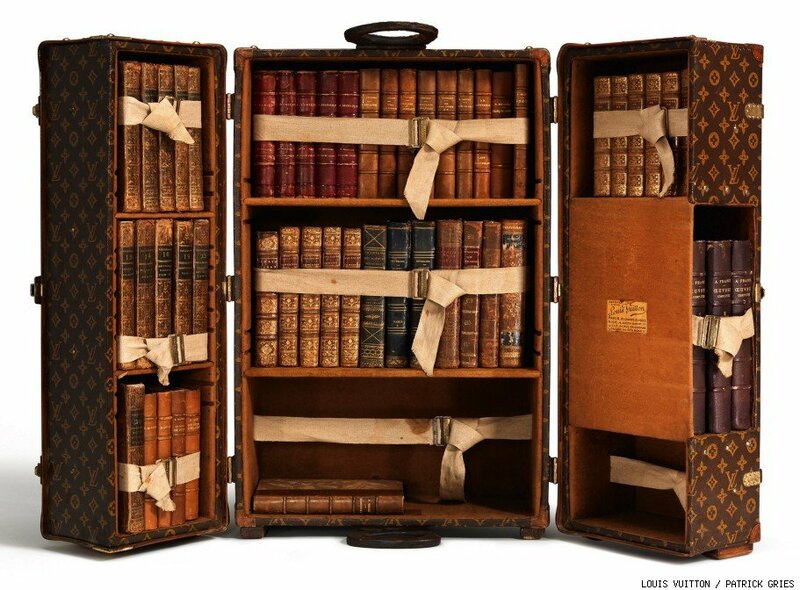 Everyone from aristocrats to eccentrics to artists to explorers to dandies adored these elegant trunks, and over 150 years later, we still covet these artistic masterpieces. How do we celebrate over 150 years of iconic work? How do we honor the artistry? How do we rejoice in the magnificence of something so timeless? We memorialize it in a book of course. 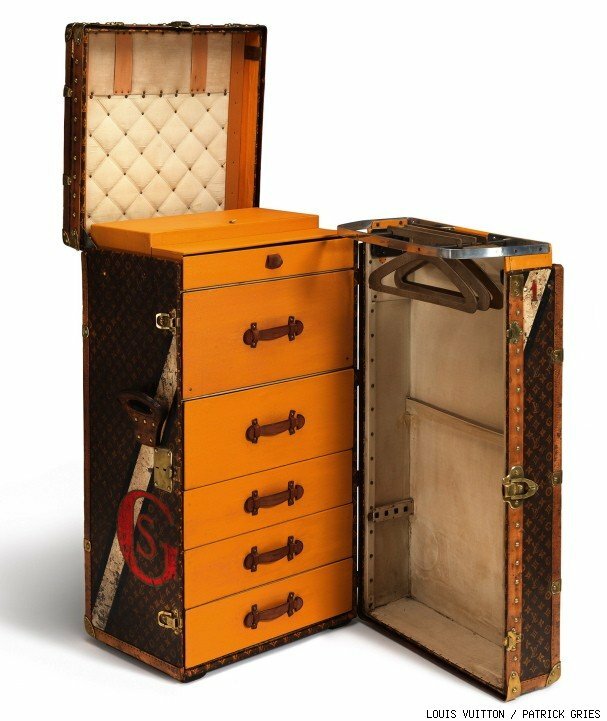 Louis Vuitton: 100 Legendary Trunks honors the creativity and ingenious designs of the legendary luggage. Louis Vuitton lovers around the world should be delighted with every page of this book published by Abrams. 100 trunks illustrated to celebrate the history of the world’s finest luggage. 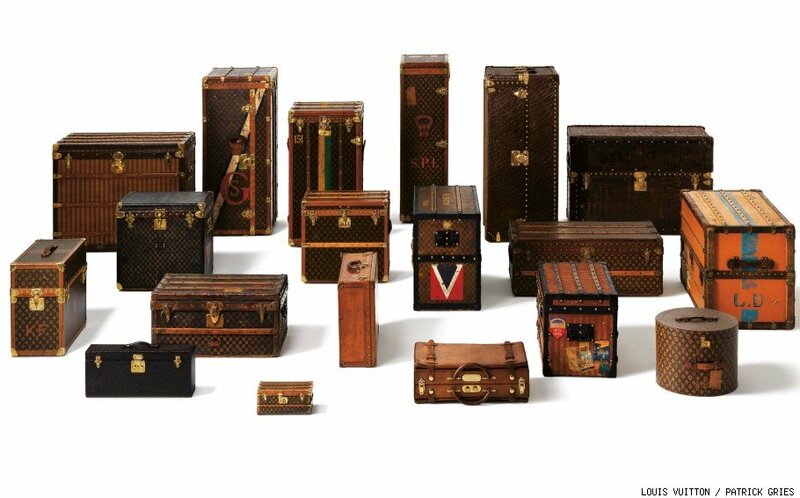 100 trunks presenting you with 100 reasons on why the world fell in love with the luxurious luggage of Louis Vuitton. I think all my friends that know and love me should chip in and purchase this book for me as a birthday gift! 'Likes' this! That would be an awesome gift!